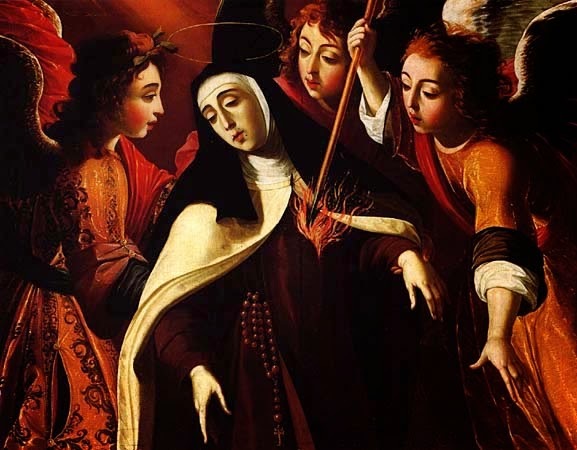 St. Teresa: Is Transcendence Possible Post Heidegger Mortuum? Against the sombre colors of an age alienated from God and from authentic spiritual experience, the mystical theology of St. Teresa of Avila shines with the brilliant light of Christ. In the following study, Robert Herrera attempts to outline the Teresian approach to mysticism from the Saint’s own works, with due attention to the particular set of questions posed by modern religious (or areligious) sensibilities. The result is a concise review of the work of a doctor of the Church, and a white ray of hope in the darkness. This article was first delivered as a Lonergan College Lecture at Concordia University, Montreal, Canada, November 17, 1983.